Prince William County said collectively, the data center industry has yielded 31 economic development projects to date, injecting $6.2 billion in capital investment and more than 900 highly-skilled jobs into the county. WASHINGTON — Prince William County, Virginia’s strategy to aggressively pursue the data storage industry is paying off. The county has just surpassed 3.5 million square feet of data center space. Prince William County’s Data Center Opportunity Zone Overlay District has identified more than 10,000 acres designated for commercial data center development. The county’s report comes at the same time JLL released its quarterly statistics on data center demand in Northern Virginia. Total data center inventory in the Northern Virginia region now totals 12.6 million square feet, with another 862,000 square feet under construction. The nation’s top data center real estate investment trust developers continue to be drawn to the area not only because of location, but because of inexpensive utility rates. JLL notes the average power rate in Northern Virginia has fallen from 6 cents per kilowatt hour in 2013 to 5.2 cents currently. Northern Virginia leads the North America data center market, with more than 30 percent of the market share. 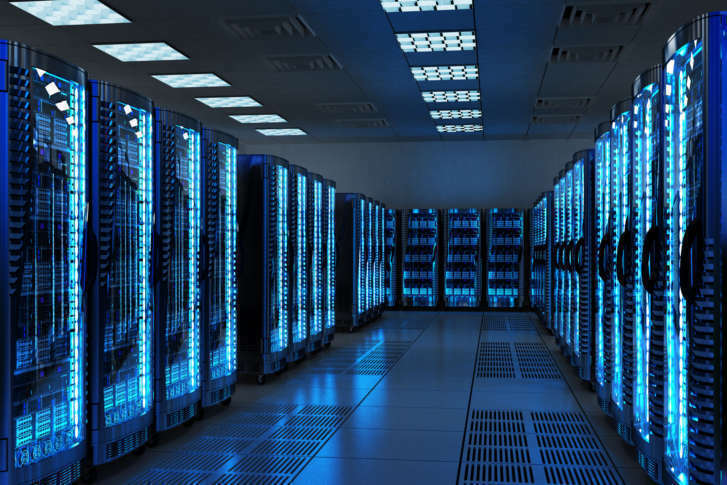 Virginia’s Loudoun County leads the region’s data center concentration with more than 75 data centers and 10 million square feet of data center space either operational or under development, according to the Loudoun County Department of Economic Development. The biggest player in the region is now Amazon Web Services. JLL says Amazon’s demand is now equal to or greater than that of the entire multi-tenant data center demand in the Northern Virginia market.